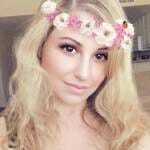 Project Veritas has just dropped their first round of CNN tapes. 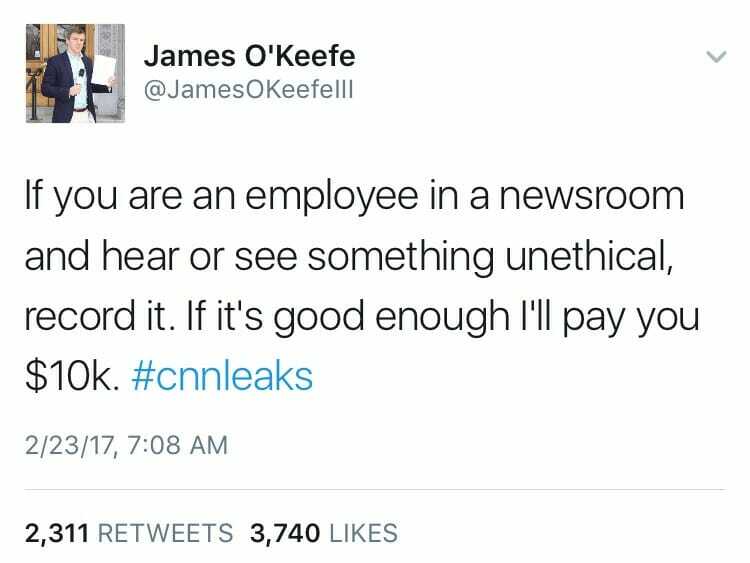 Shortly thereafter, James O’Keefe took to his Twitter account offering $10,000 to employees in newsrooms who record unethical behavior. He also promised to protect the name of anyone who leaks recordings to him. People in the media have now been put on notice, they are being watched. This will surely keep them on their toes. This will also cause a lot of paranoia among people in the media which will be fun to watch.